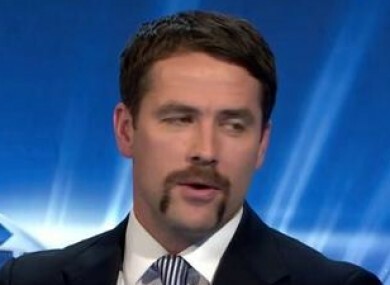 Michael Owen: quite the hombre. SO – THAT’S THAT. After 30 days of razor boycotting and facial cultivation, Movember has come to an end. This morning on Twitter we asked our followers to send in photos of their Mos, or those of their nearest and dearest, as the razors were sharpened and a month’s worth of face fuzz dropped into the basins. Email “PHOTOS: 30 days of facial fuzz finishes as Movember comes to an end”. Feedback on “PHOTOS: 30 days of facial fuzz finishes as Movember comes to an end”.